Drake surprised everyone by joining Wiz Khalifa on stage at his concert. 15. 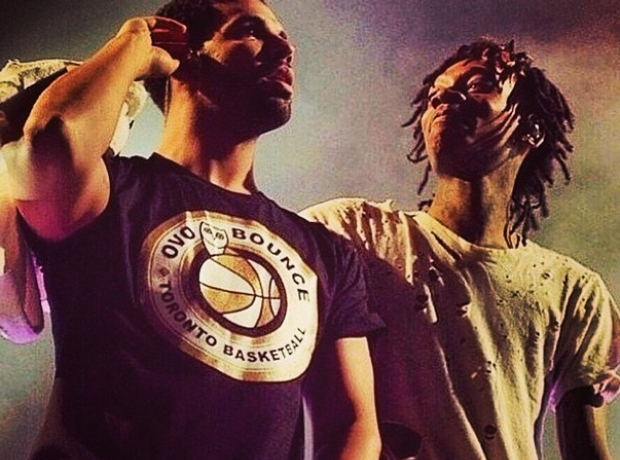 Drake surprised everyone by joining Wiz Khalifa on stage at his concert.